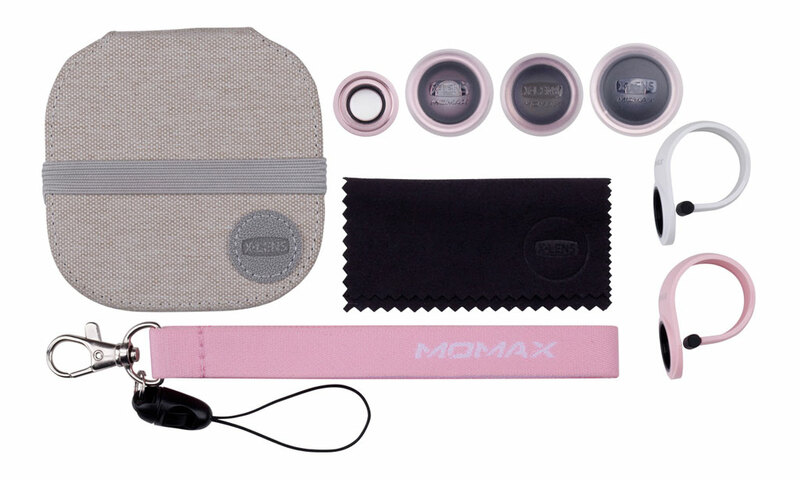 This September, let the country’s unmatched retailer of premium gadgets and accessories bestow your phone four new abilities with its Gear of the Month, the Momax X-Lens: 4-in-1 Superior Lens Set. 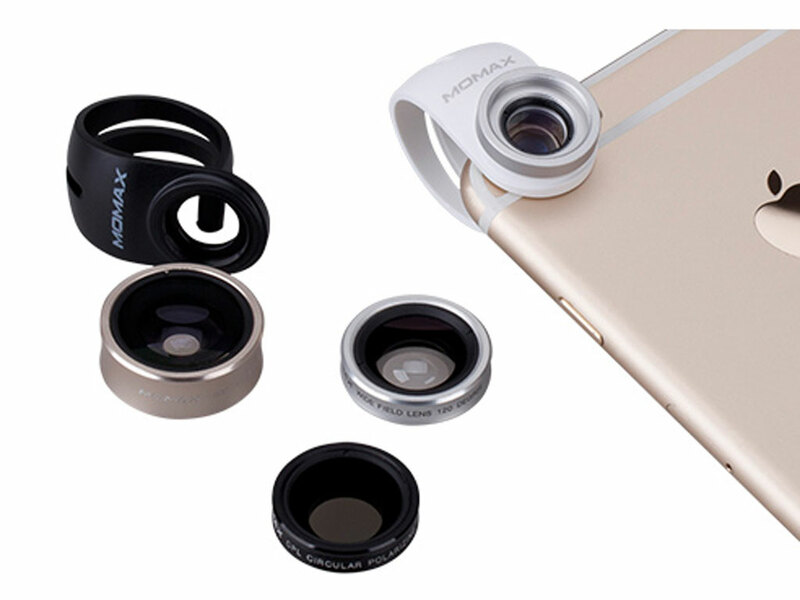 Rule the world of photography with this absofreakinglutely handy accessory that allows taking impossibly impressive images easy. 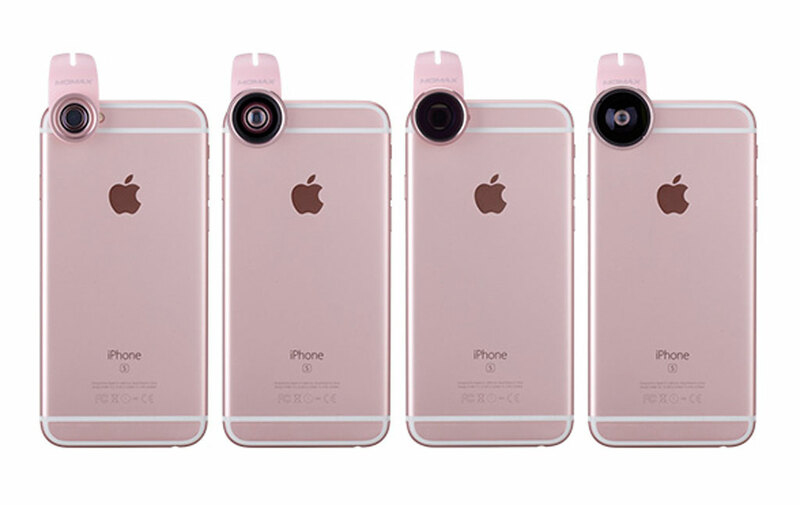 Take your audience with you and give them a better appreciation of the scenery you’re trying to immortalize with the 120° wide-angle lens. Make things appear beautifully distorted with the 180° fisheye lens -- pretty much like messing with people’s heads using ESP. Use the CPL filter to make the details of your image pop out more by removing unwanted reflections and defining lines better. 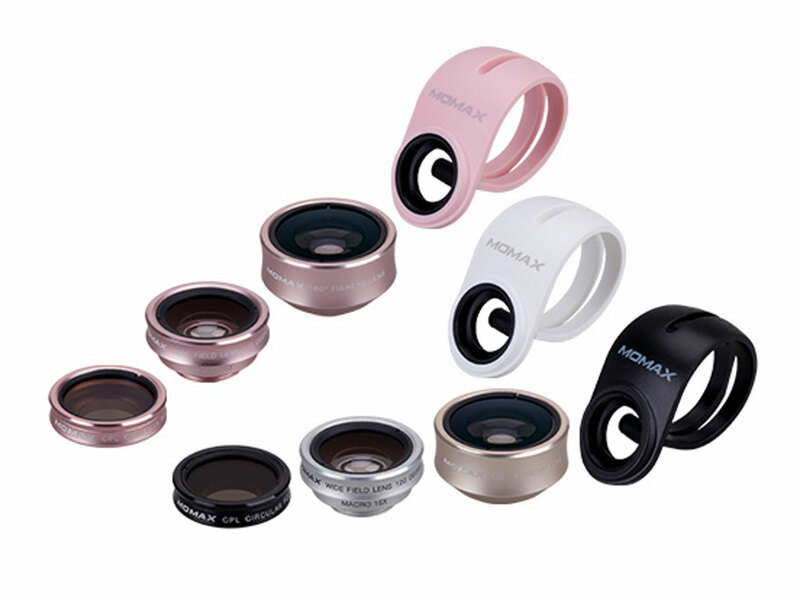 And for those who wish they had the power to make things appear bigger than they actually are, there’s the Momax X-Lens’s 15x macro option, which lets you zoom in and focus on the finer details of your subject.